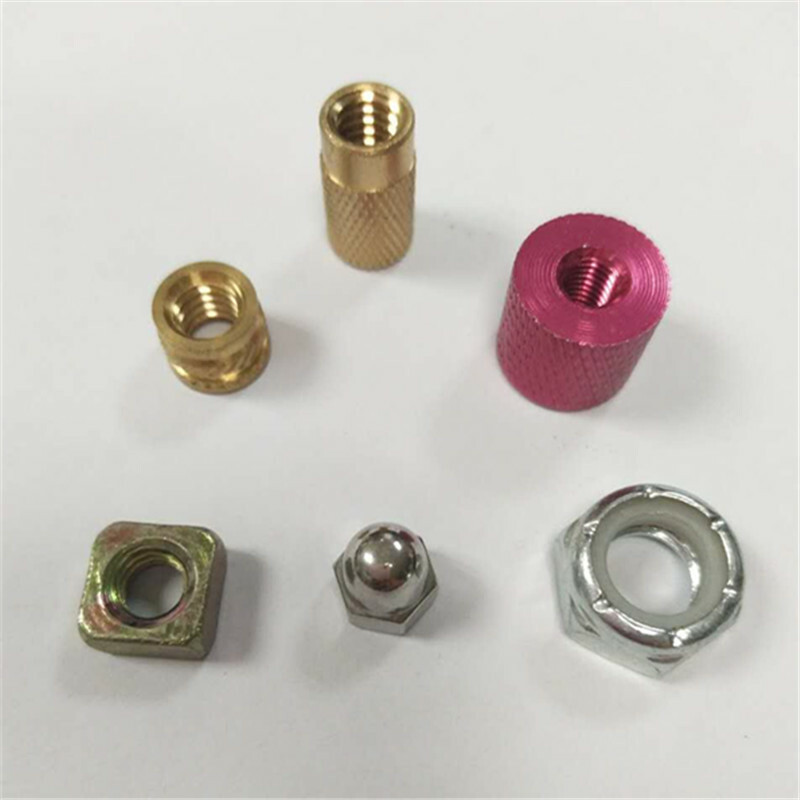 The internal thread of the product why after the electroplating often lock teeth or lock into the phenomenon? 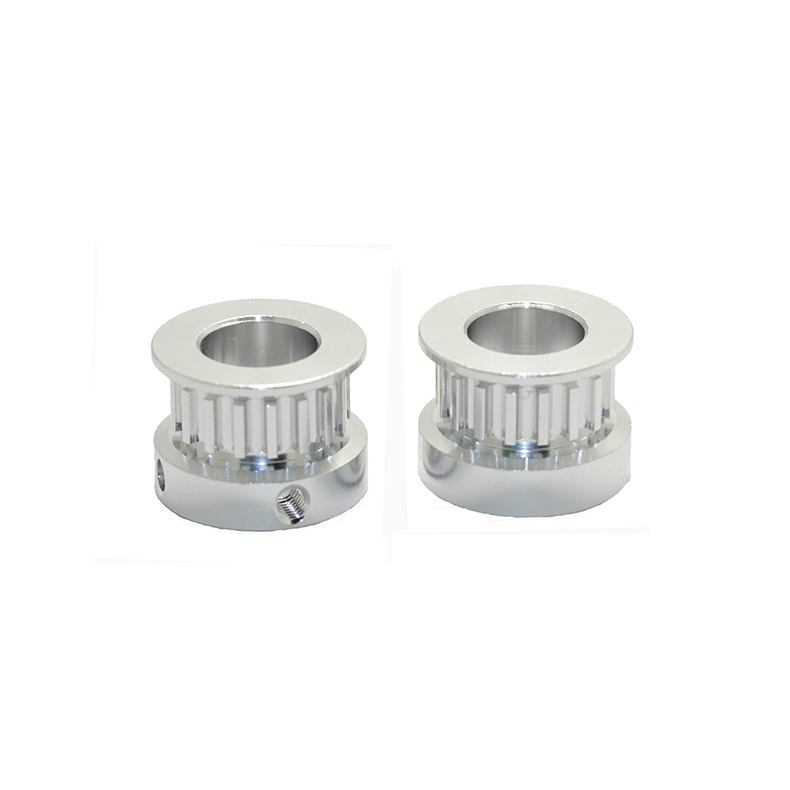 automatic nut machine is a lot of factory must be one of the automated production equipment. 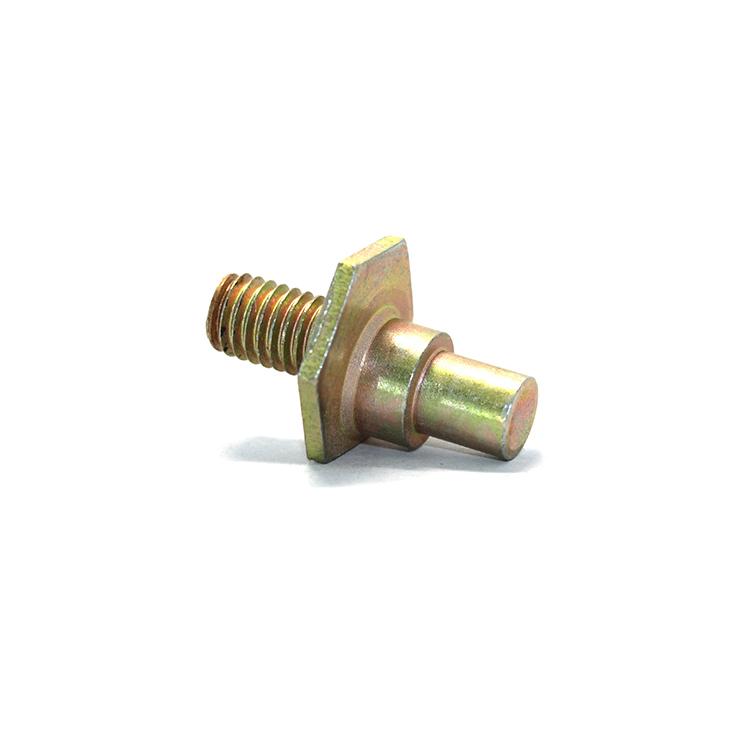 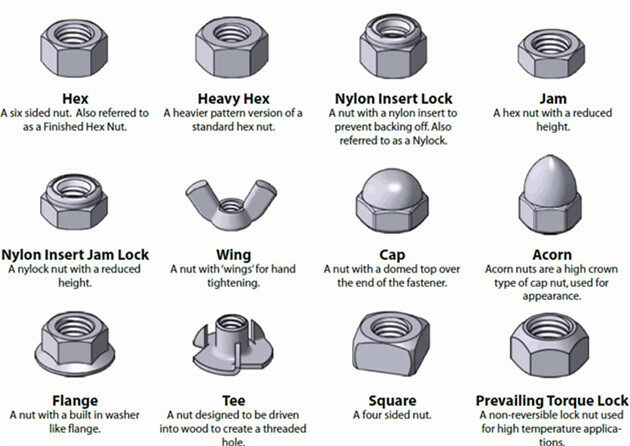 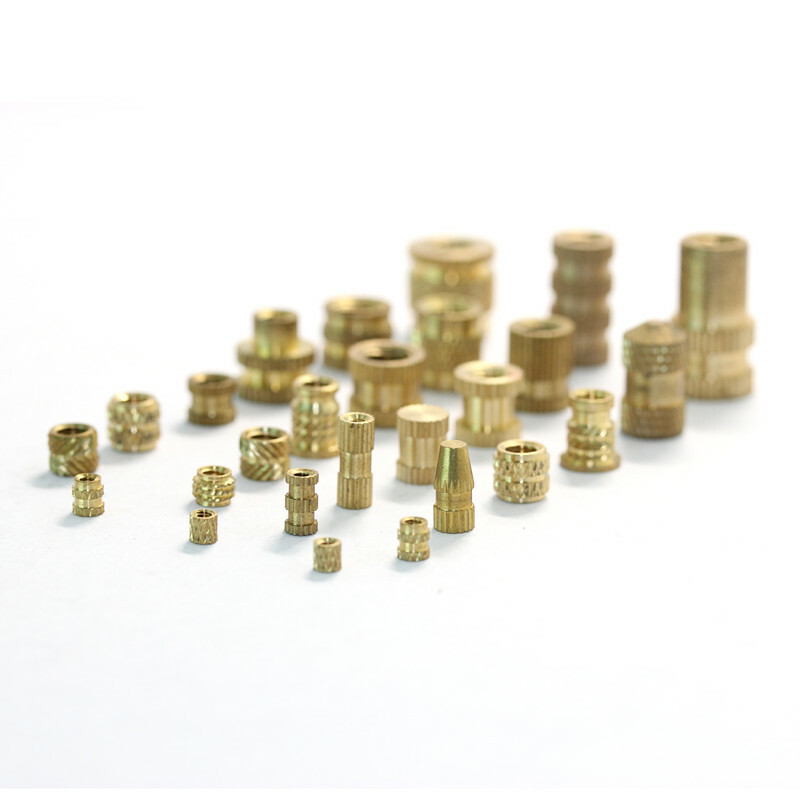 The knowledge of nuts type in jiesheng hardware.